Foreign direct investment (FDI) into the Chinese mainland rose 1.1 percent year on year to 446.29 billion yuan in the first six months of 2018, official data showed Thursday. In June, FDI inflow went up 0.3 percent year on year to 100.7 billion yuan, Gao Feng, spokesman with the Ministry of Commerce, said at a press conference. 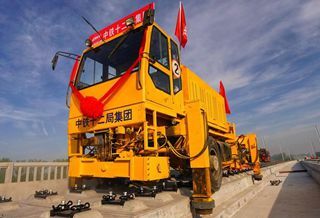 The number of new overseas-funded companies established in the first half of the year surged 96.6 percent from a year earlier to 29,591, Gao said.